Changing jobs, retiring, or unhappy w/ current performance? We can help you choose the option that best fits your needs. Securities offered through ProEquities, Inc. - a Registered Investment Advisor and a Registered Broker-Dealer, Member FINRA & SIPC. Investment Advisory Services offered through Investment Advisors, a division of ProEquities, Inc. Corporate Office: 2801 Highway 280 South, Birmingham, AL 35223 (800) 288-3035. No parts of this communication should be construed as an offer to sell any securities or provide investment advice or recommendations. Securities offered through ProEquities, Inc. will fluctuate in value and are subject to investment risks including possible loss of principal. 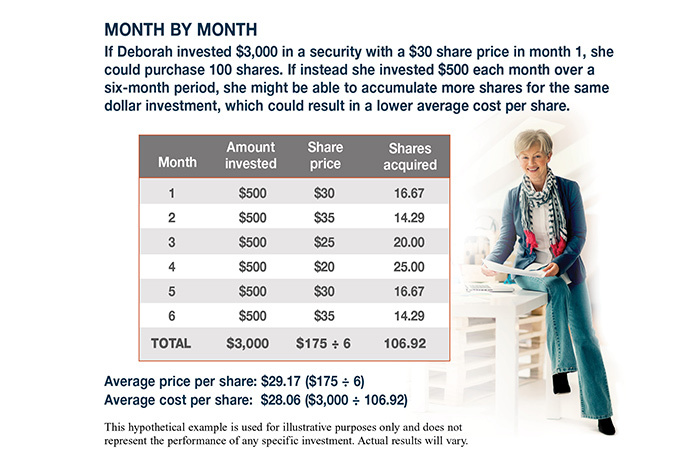 IVY LEAGUE Retirement Planning is independent of ProEquities, Inc. Please be advised that Robert Nursey presently holds series 7, 24, 51, 63, and 66 licenses and is licensed to discuss with and/or sell financial services and/or investment products with residents of AL, AZ, CA, CO, FL, IL, IN, KY, LA, MN, NC, NY, OK, and TX. For residents of other states, proper licenses and registrations must be obtained by Mr. Nursey before proceeding further. No parts of this communication should be construed as an offer to sell any security or provide investment recommendations. Mutual funds, annuities, stocks and other securities offered through ProEquities, Inc. will fluctuate in value and are subject to investment risk including possible loss of principal.